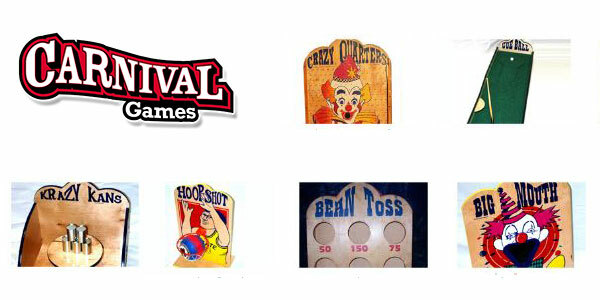 We also have many different carnival games to choose from. Give us a call so we can discuss your needs. 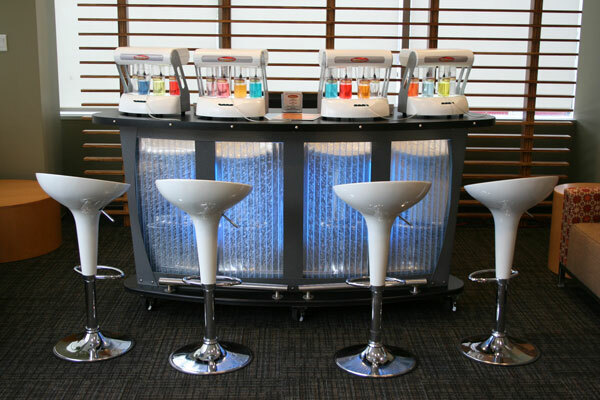 Breathe life into your event with this unique oxygen bar. A brand new game where players slide the rocks onto the game board. The rocks slide down the lane and the image transfers onto the screen. So the playing surface becomes virtual and appears to extend much longer. 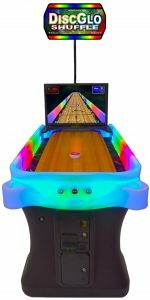 Up to 4 players can compete at one time with various shuffleboard and bowling games. 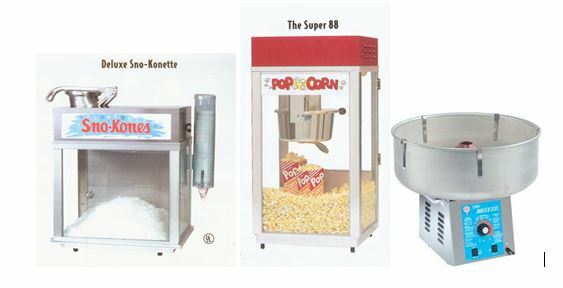 Of course we offer popular food machine rentals such as popcorn, candy floss and snow cones. The hottest new trend in special events! 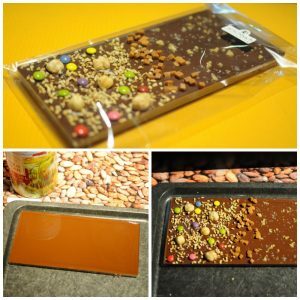 Your guests will love being able to pour their own chocolate and favourite toppings into molds to create their own personalized chocolate bar! Choose an endless supply of topping combinations and watch as our chocolate specialists quickly cool and wrap your custom creations before your eyes. Hot and Delicious mini donuts fried fresh right before your eyes! We then coat the donuts in your choice of powder, sauces, or glaze (chocolate, icing or cinnamon sugar, chocolate, caramel or strawberry sauces, or vanilla glaze). An interactive crowd pleaser for all ages! Belgiun waffles made fresh to order then sandwiched with your favourite flavour of ice cream to create a delicious treat! 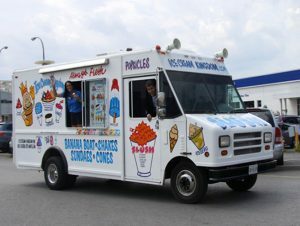 Liquid Nitrogen is used to instantly flash freeze literally thousands of combinations of the tastiest ingredients into the worlds best tasting ice cream. Enjoy this made to order sweet treat which produces beautiful cold clouds of nitrogen fog as it’s made complete with a gourmet topping station. Our many styles of chocolate fountains add not only a centerpiece, but a tasty experience for your guests. Guests create their own delicious treats consisting of melted marshmallow sandwiched between freshly baked graham crackers and decadent milk chocolate squares. Choose to have your guests make their own S’mores (with the supervision of our staff), or have our staff make them fresh in front of your guests. 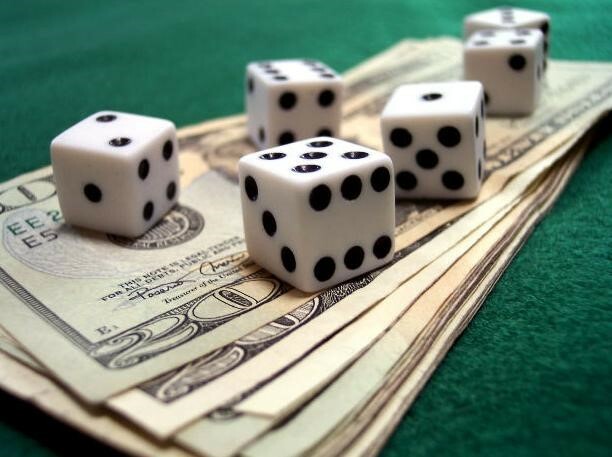 We can provide you with a turn key casino night, or just provide the tables. Enjoy a freshly rolled, ultra fine cigar! 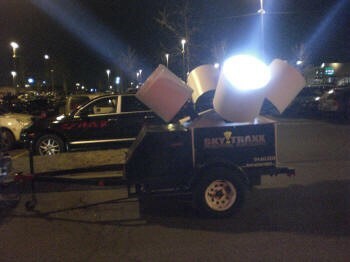 Our pros will roll them right before your eyes at your next event. Start your evening with clean polished shoes. 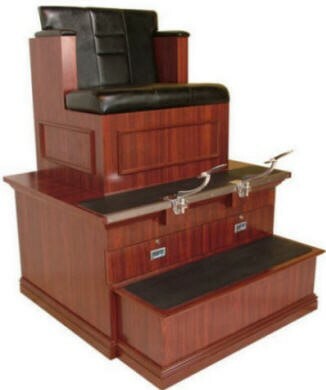 Our Shoe shine attendant welcomes your guest to your event with a complimentary shoe shine. This is perfect for a trade show booth, since you will be able to speak with your guests while they are seated. Having a party and looking for something different ? We bring our ponies to you, our handlers will gently walk with you, as you safely enjoy the ride. Flip books are another fun giveaway. The flipbook studio gives guests an experience they may not have tried before. 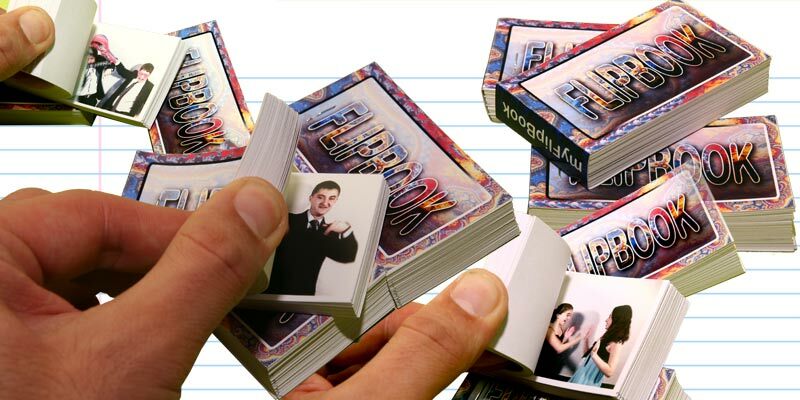 Schools and Organizations love flip books, because they can get their costs covered by placing sponsor’s information on the back cover of each book. Corporate events, and trade shows love this because the custom covers deliver a marketing message that won’t be thrown away. Even better, many attendees show their flipbook to friends, co-workers and family, further spreading the message. Whether it’s a corporate event, or a private party the mobile flipbook studio is a hit. 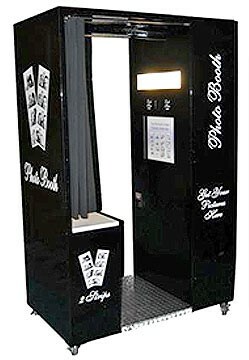 We have many different types and styles of photo booth to choose from. Our photo booths even have the latest technology to instantly upload your picture to your social media. 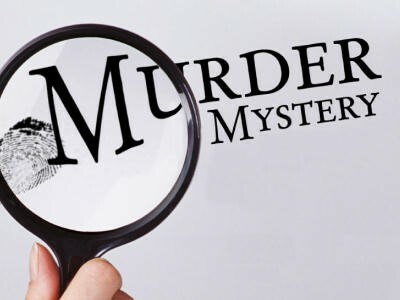 Call us to determine, what photo booth would be perfect for you. 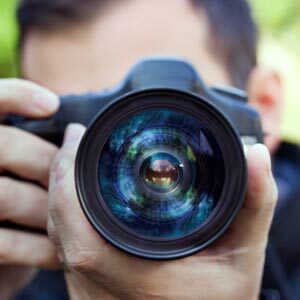 Capture your events memory with our on site photographers or videographer. 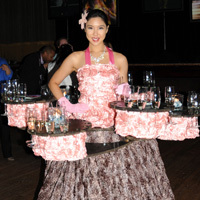 We offer many unique decor choices from the classics, to themed events. 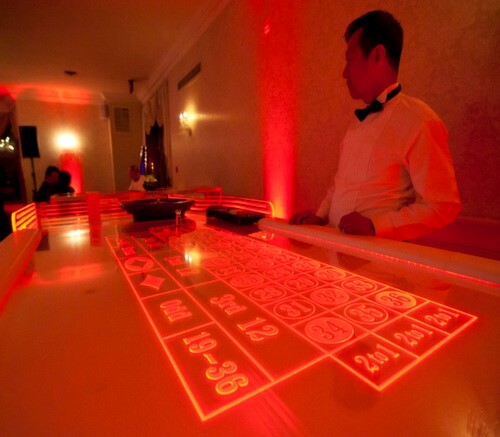 Let us help improve your events, by adding some fun, such as moving tables to your event. 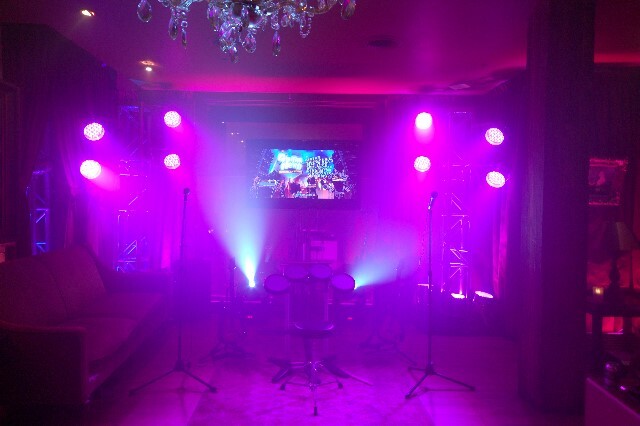 Let us turn any venue into your required space. 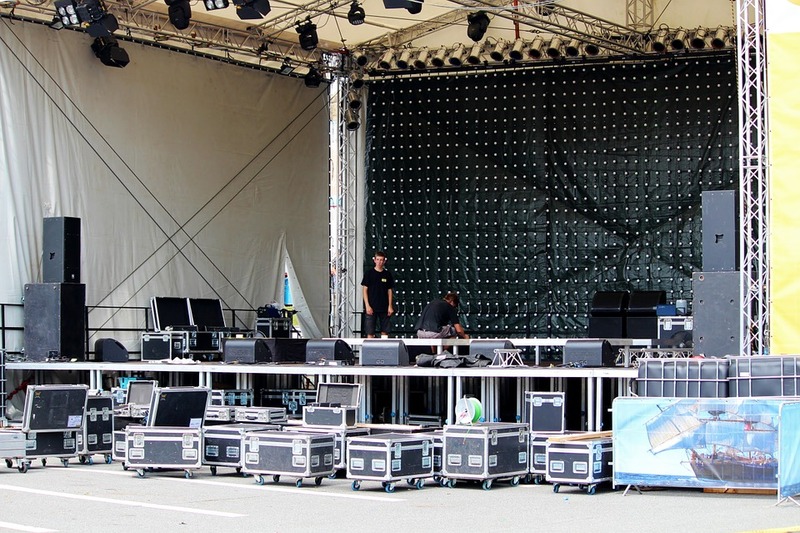 Out skilled team can look after all your staging, lighting, backdrops and audio visual needs. Our Charging Station is able to be branded for your event – This charging station can charge up to 10 cell phones at once! Our cellular phone charger will work with iphones, ipads, Samsung and any android device. 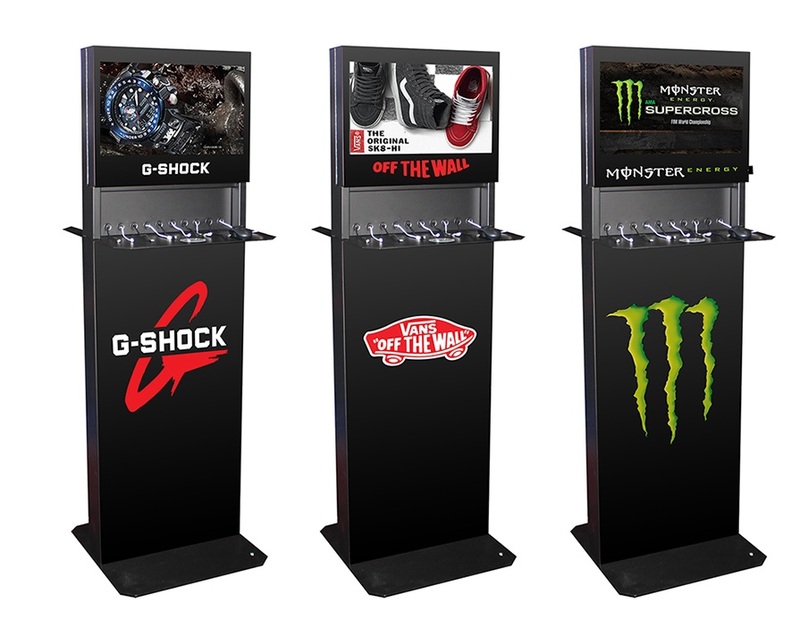 The entire unit can be branded and the video display can also play your ads or promotions. Chair massages – Our Certified Massage Practitioner specializes in seated relaxation massage in the workplace, trade shows and on the golf course.. The session’s facilitate relief from tension in over worked muscle groups like the neck, shoulders, back, arm’s hands and feet using a blend of techniques. 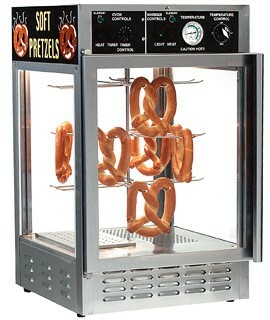 Helps attract guests to your trade show booth as well as promotes morale in your workplace.